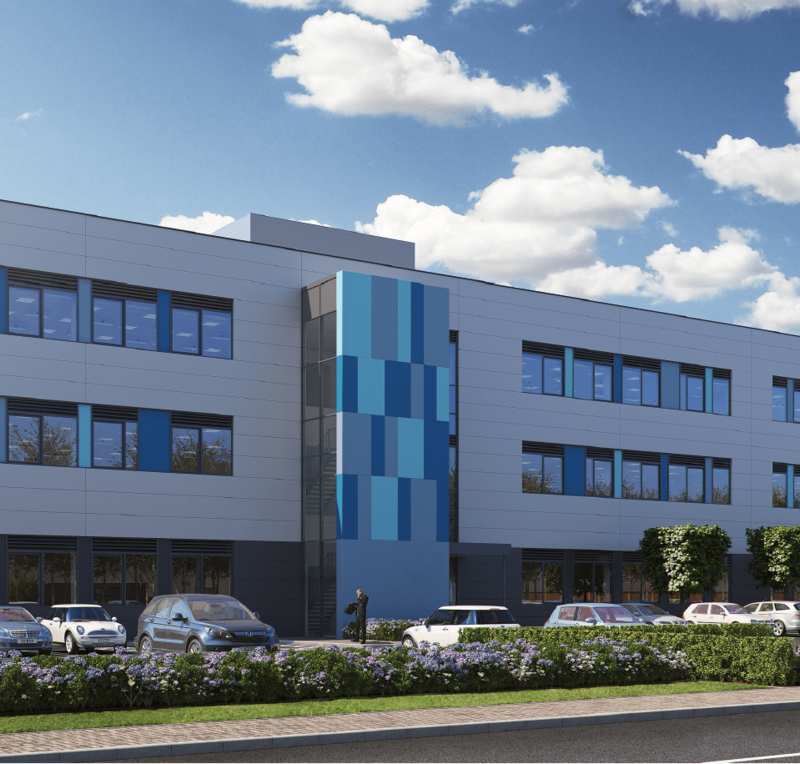 Carter Jonas on behalf of Mealia Partnership and Cushman & Wakefield on behalf of Woodard Corporation and Hallam Land Management have negotiated a sale of the combined site of 70 acres at Penny Pot Lane Harrogate to Persimmon. The site has outline consent for 600 homes together with retail, leisure uses and a site for a primary school. 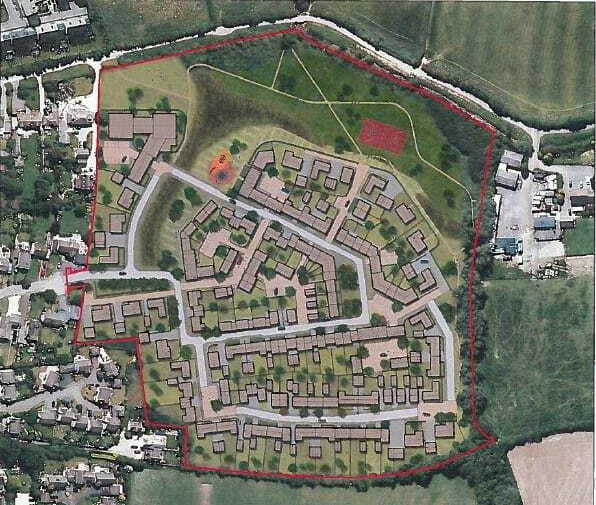 Reserved matters approval has recently been secured by Persimmon for the first phase of 238 dwellings enabling work to start on site imminently.